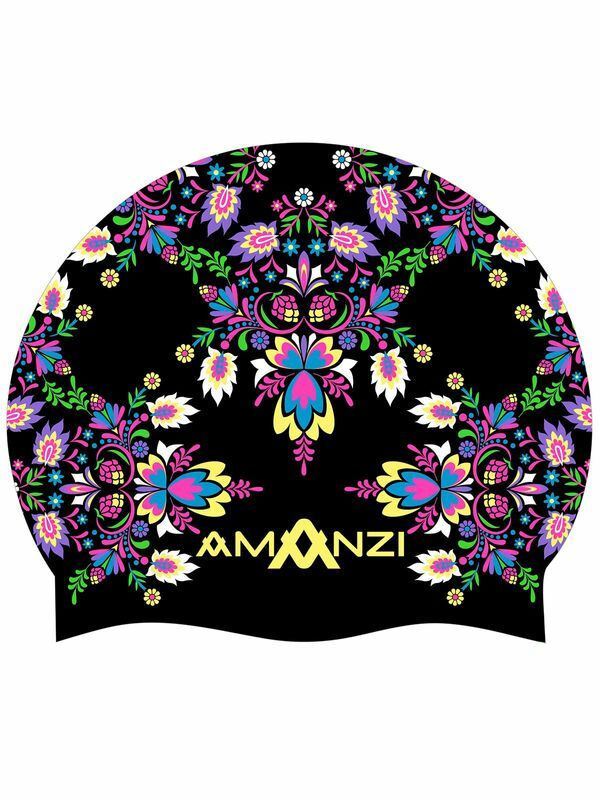 The Frida silicone swim cap design is inspired by the successful female artist Frida Kahlo, who against all odds learnt to paint with a disability caused by an accident that ultimately left her bedridden. Not only are her paintings inspiring, but her life story shows us AMANZI Girls how we can turn obstacles into our strengths. Harness the beauty and spirit of Frida the artist with the uplifting floral designs of the Frida swim cap.